NX Nardcotix, RunAway, CandyDoll + More! Sintiklia, Riot, Sorumin + More! photos taken at La Vie. 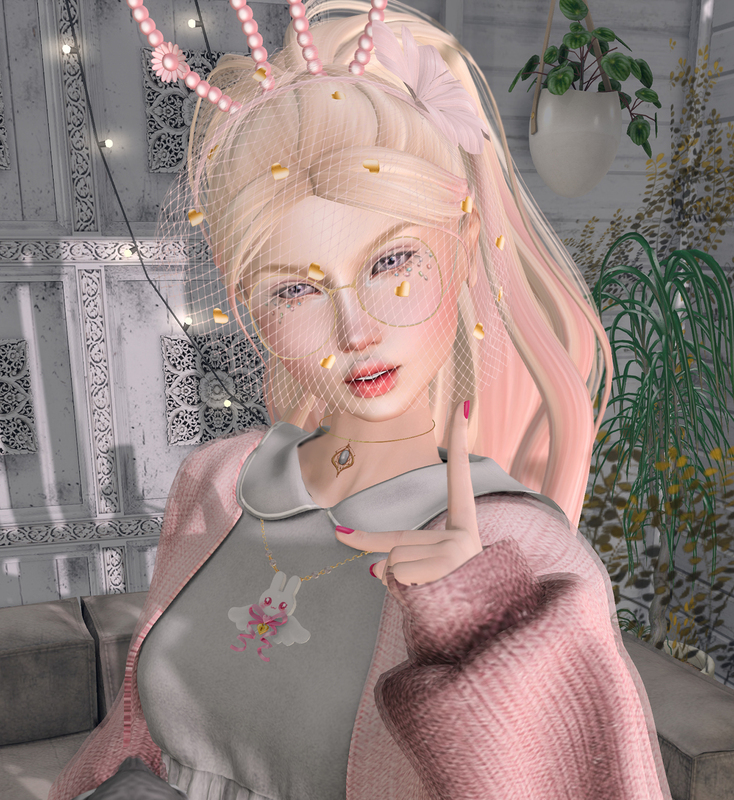 SaNaRae Birthday Freebies + More! Be sure and click here to go to Lala’s blog post to see her outfit credits! She’s the cutie on the left! Keep scrolling to see my outfit credits for the outfit on the right. Photo taken with the lovely Lala Neon Spiderfoot at deciduous. CandyDoll, Mello, NS + More! REIGN, Hazy, Oppa + More!